Holy Cow that’s a lot of money to spend on bags…oops I’m sorry Hermes (Birkin) purses! Kim and her mom, Kris spent $100K on 7 purses…yea only 7! And one of the purses in $30K! I hope Kris didn’t buy any of the purses because Bruce is going to be mad…on the show she has him on like an allowance…lol! Kim Kardashian and her mom spent over $100,000 on handbags in Paris yesterday — and no, they didn’t buy a truckload of ’em … they bought seven. It all went down in the notoriously expensive Hermes store — where we’re told Kim and her mother Kris purchased six of the label’s exclusive “Birkin” bags … valued at around $10,000 apiece. But here’s the kicker — sources close to the reality star tell TMZ, Kim also bought herself an extremely rare crocodile-skin bag from the upscale French boutique … worth around $30,000. Overall, the Kardashians easily surpassed the $100k mark. Kim, Khloe and Kourtney Kardashian’s Singalong in New Video! 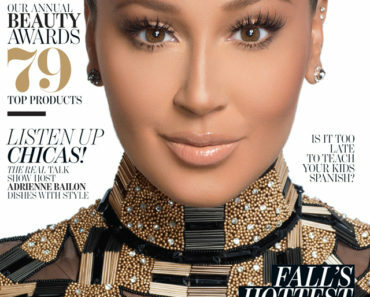 Adrienne Bailon: Kardashian Label Hurt My Career! 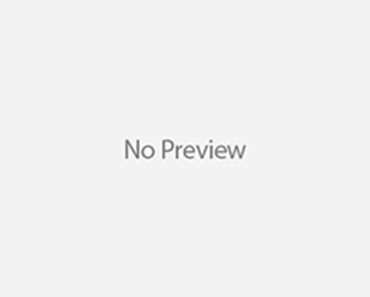 Jason Trawick Added To Britney Spears Conservatorship!